Hand Chain Over-Hauled to Lift Load One Foot: 56 ft. Designed for easy inspection and maintenance. Hoist can be dismantled easily with simple hand tools. Portable and easy to install. Compact gear housing provides low headroom. Lubricated bearings and bushings, bearing-mounted pinions, and heat-treated spur gearing ensure smooth and efficient operation with minimal effort. 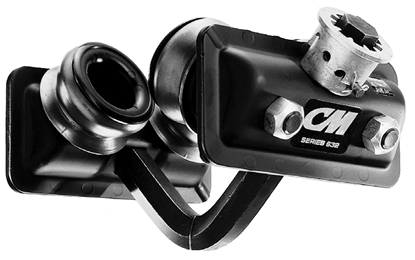 Mechanical load brake engages instantly for precise load holding and positioning. 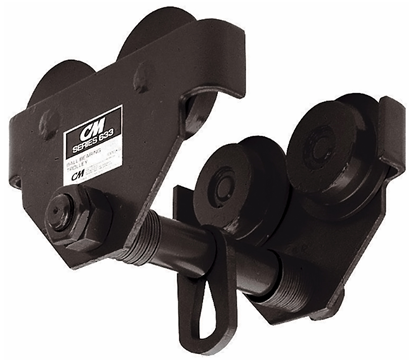 360° swivel hooks with safety latches for positive load engagement. 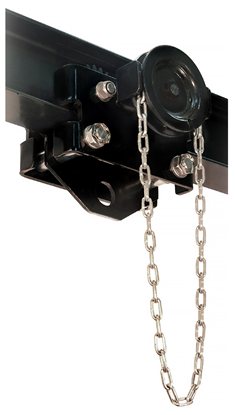 Durable - through hardened load chain providing added strength and wear resistance for greater chain life. 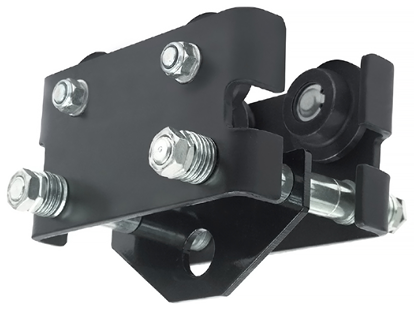 Stamped steel housing withstands rugged conditions.